Rockefeller University is undergoing a major campus extension thanks to a $150 million donation. Several new state-of-the-art laboratories and collaborative research spaces will be constructed within the new River Campus. Construction began summer 2015 and is projected to be completed in 2019. Weill Cornell Medicine received a gift of $75 million from Sandra and Edward Meyer to renovate the Meyer Center for Cancer research. Rockefeller University is constructing a new $240 million, two-story, 160,000 square foot research building. The Kravis Research Building will accommodate 26 labs and 440 scientists. Construction began in 2015. WCM established their new Cardiovascular Research Institute with the goal of expanding basic and translational research on the molecular, cellular, and genetic components of heart disease. 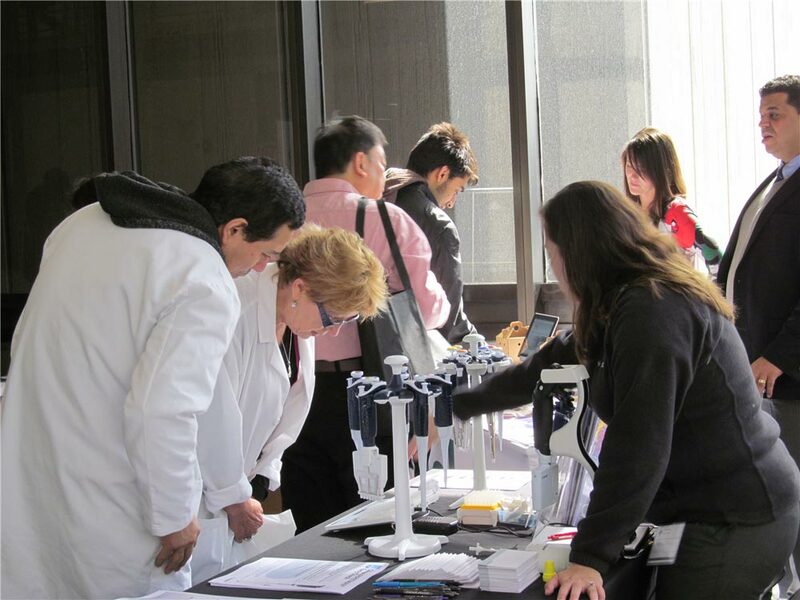 Last year, the BioResearch Product Faire™ Events at Rockefeller University attracted 669 attendees between both events. Of these attendees 171 were purchasing agents, professors and post docs. 65 were lab managers. These attendees came from 26 different research buildings and 70 on-campus departments. Meet face-to-face with Rockefeller researchers and showcase your laboratory products by joining us at our upcoming New York events.